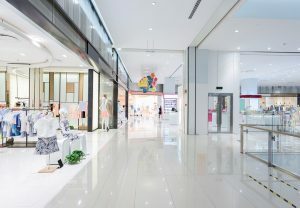 Solutions - Revolution Lighting Technologies, Inc.
Commercial sites each have their own complex and varied lighting needs. Offices, parking areas, entrances or lobbies, conference areas, stairwell/emergency exits, restrooms, kitchens/cafeterias, and building exteriors and signage each have their own requirements. 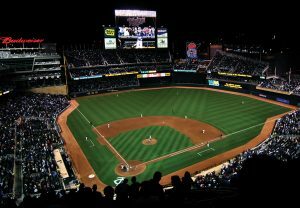 LED lighting can be designed for each setting– giving you a versatile solution and increased energy efficiency. 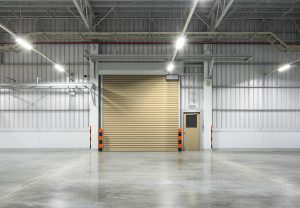 Industrial settings can present a host of lighting challenges. Each of the varied locations has different lighting needs. Primary applications include Manufacturing, Logistics/Warehousing Operations, Industrial Zones, Hazardous Facilities, Cold Storage, and Food Processing. We offer specifically tailored energy-efficient LED lighting solutions for each of these varied settings. We understand the outdoor lighting industry. 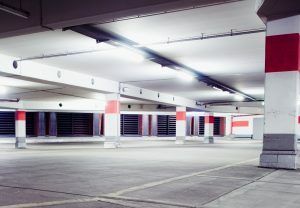 Our state-of-the-art LED parking lights provide superior lighting for parking lots and in parking garages. With custom-designed low glare optics, these fixtures have been specifically designed to provide superior uniformity for high visibility and added security. Our LED lighting solutions can significantly reduce operating expenses for healthcare facilities through lower energy and maintenance costs while improving safety with glass free solutions and eliminate heavy metals including mercury. 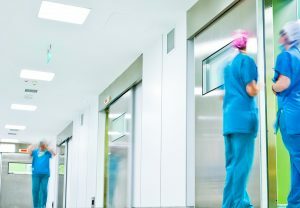 LED lighting for administrative areas, waiting rooms, patient rooms, corridors, elevators, and parking structures can also improve the safety and wellbeing of patients and staff. We offer a full spectrum of energy-efficient LED outdoor lighting and lighting control products that can be tailored to meet the needs of your community. From decorative streetlights, retrofit lighting, or pedestrian lighting to floodlighting that improves area safety, our solutions help cut operating costs while providing control and monitoring for increased energy savings. 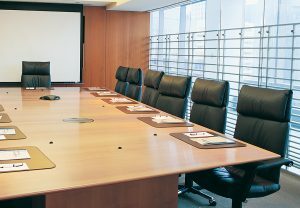 Our executives and other staff have extensive experience in working with the Federal government and military. Our knowledge of procurement procedures and regulatory requirements is second to none. We deliver energy-efficient LED lighting solutions that meet or exceed all applicable standards, helping cut costs while improving the quality of light. 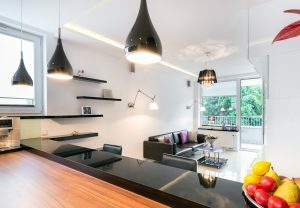 Attractive lighting can transform a retail or hospitality space, making it more inviting and enjoyable for customers. 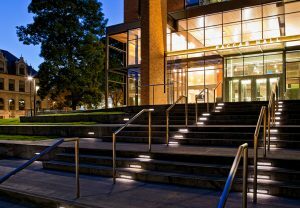 Our LED solutions are easy to implement and can improve visibility, safety and the appearance of a location with recessed lighting, accent and task lighting, as well as lighting for open areas, corridors and parking structures. 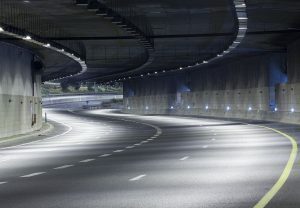 Energy efficient LED lighting saves energy and cuts maintenance costs. Our attractive LED lighting products add value to homes by improving their energy efficiency as well as the quality of light in bathrooms, bedrooms, kitchens, living areas, clubhouse/community centers, pedestrian walkways and parking areas. Our dimmers and automated systems provide even more control and cost savings. Our Specialty Grade products provide an economical solution to a wide variety of lighting needs, from controls to signage, media, and accent lighting. The mission of Revolution Lighting is to utilize LED lighting technologies to develop cost effective, efficient products and systems.